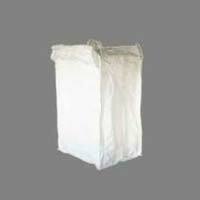 We offer PP Box type bags with Hooks that have aesthetic appearance. 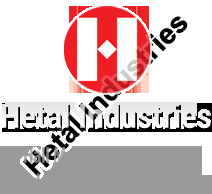 We can also offer customized bags as per the specific requirements of our clients. 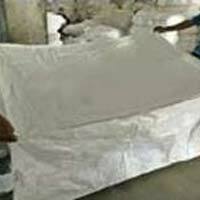 We offer PP Loop type Mattress bags with Hooks and Flap that have aesthetic appearance. 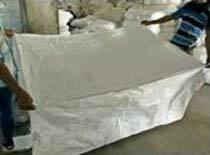 We can also offer customized bags as per the specific requirements of our clients.